All hail the Royal we. 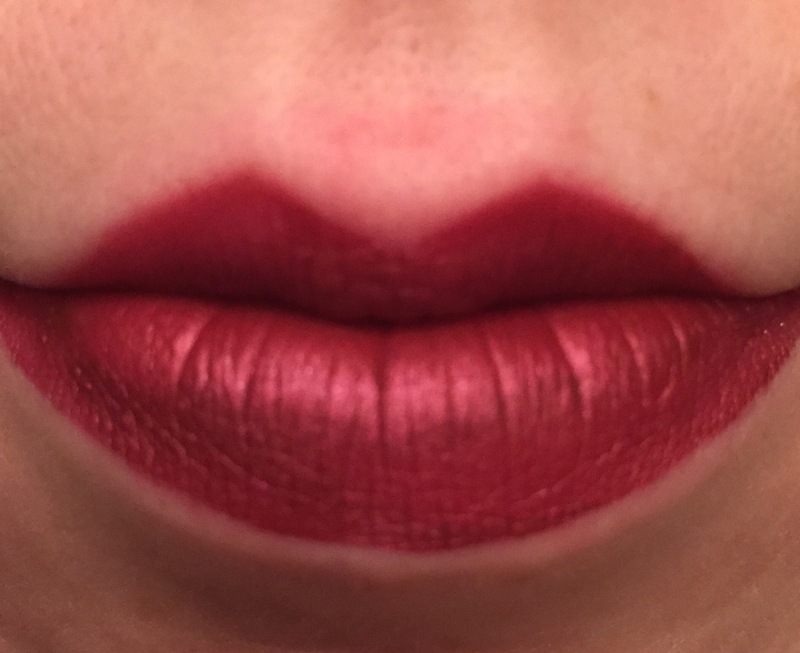 Liquid lipstick review: Anastasia’s Sad Girl. Liquid lipstick has been a new makeup obsession for the past few months now, and I fell into the hype of the brand new line from Anastasia Beverly Hills. I picked up two colors for $20 bucks a pop, but today, I wanted to talk about Sad Girl. 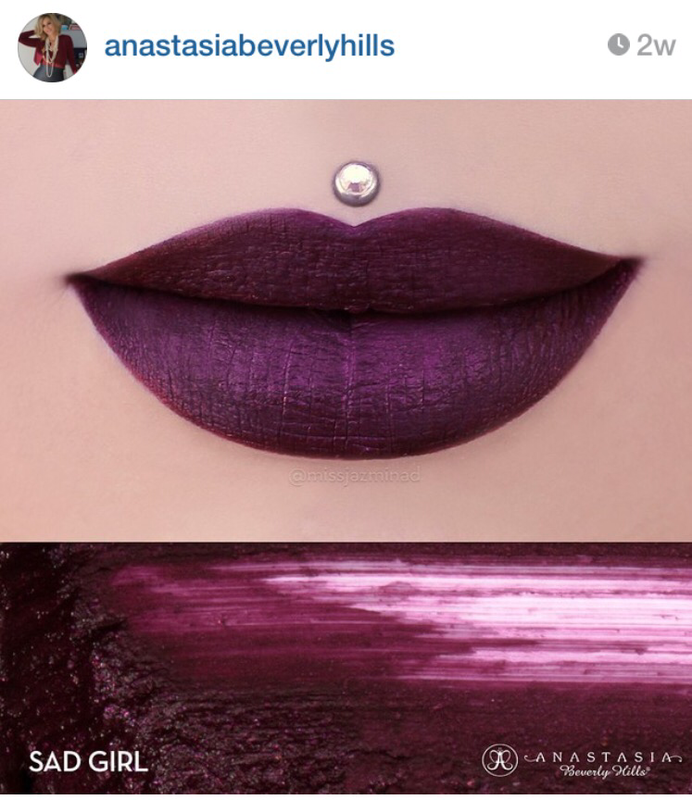 I took this from ABH’s Instagram. This is what the product looked like when first applied it and built the color up at 7:15 this morning. Not exactly the same color, no matter the lighting. There are some delusional people on reddit who are convinced it’s the same, I can’t decide if it is just blind hope or brand loyalty. I still think it’s a very pretty color, but it applies less then opaque, requiring more product that is unable to dry. With just one layer, it shows off any dry patches or imperfections. 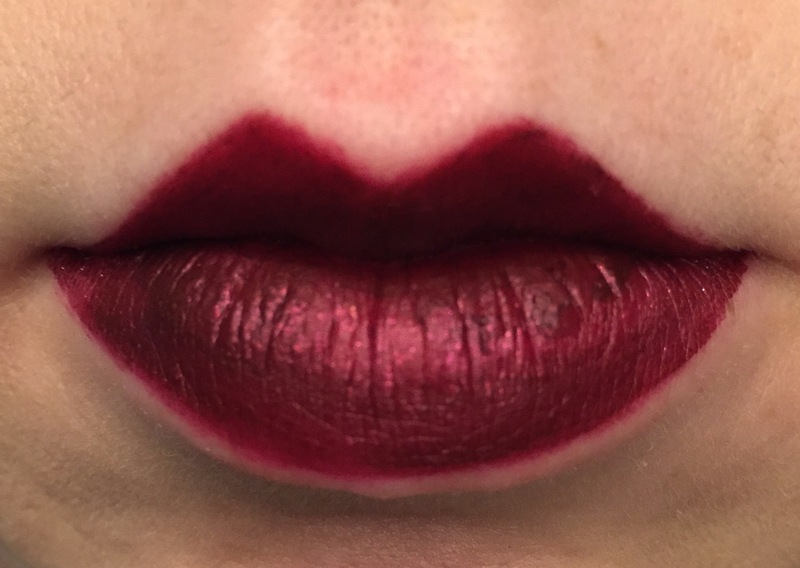 Most liquid lipstick, the more you apply, it’s less likely to dry properly and there is a higher probability of transfer. This was taken at noon, a cup of coffee that looked like a made out with it, a couple pretzels, and you can see it begin to bleed into my lip line. I rarely have this problem so I didn’t brush concealer around my lip. 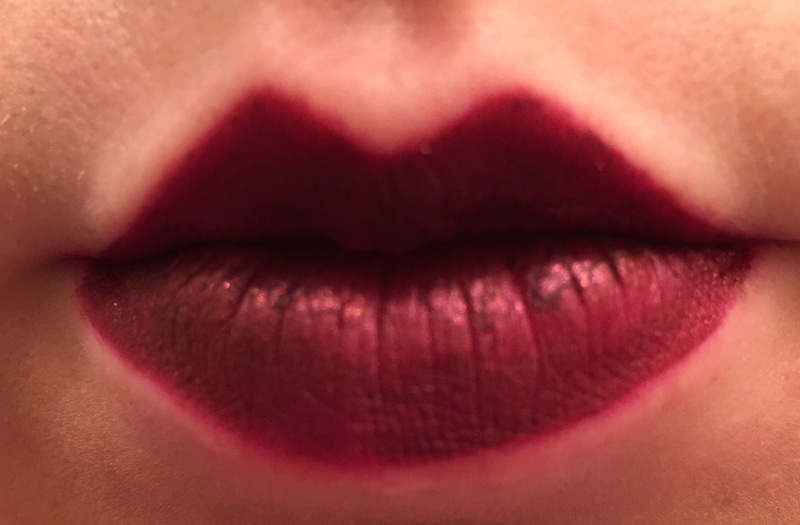 That is a big recommendation for this lip color, and possibly a rookie mistake on my part. 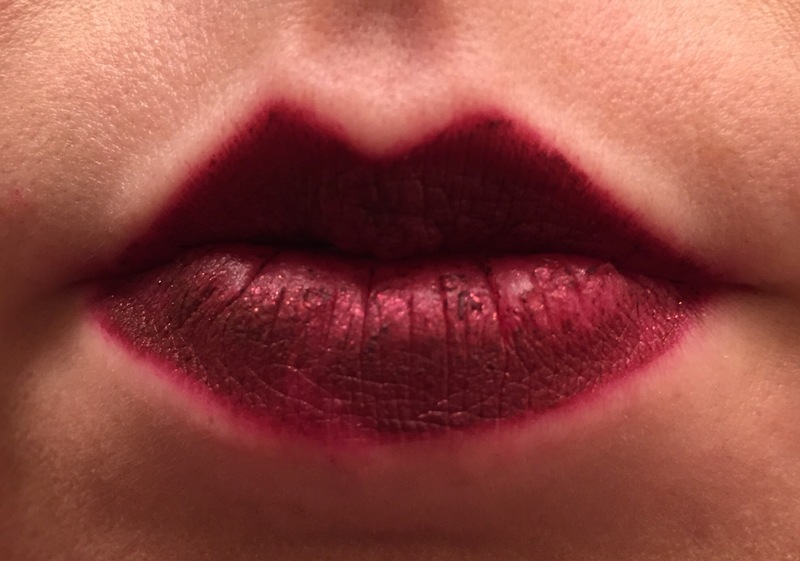 At about 4:00 pm, the lipstick had enough. The bleeding worsened and my lips became blotchy. This was after a salad and a glass of soda, but would say I got a good five or six hours out of the product. Not the best, but not the worst. 1. Hard to build up color that will last. 2. Color, while pretty DOES NOT match advertisement. 3. Color will bleed, use concealer. < Previous Saturday Haul: the day after the madness. Next > Sunday is Lip Day! Saturday Haul: the day after the madness. New format, new address and a fresh coat of paint.